EVERTON Football Club have their reputation on the line again when they host Crystal Palace on Saturday. The Blues enter the clash on the back of a humiliating 5-1 defeat to Arsenal at the Emirates. After a good win midweek prior to the Arsenal game, a different formation and 5 personnel changes left the team looking unbalanced and like they had not played a game together before. For whatever reason Sam Allardyce saw to make so many changes after a long awaited first win in seven games, who knows ?????? But this left many with raised eyebrows after the team sheets were released. The Everton boss led Palace to survival last season but called his current current side “pathetic” after the 5-1 loss to Arsenal. He will surely make changes to his misfiring blues? It’s believed a team selection similar to the win against Leicester is expected. But will his public comments have a positive impact on the team or not????? Roy Hodgson’s side are suffering a huge injury crisis ahead of the Premier League meeting with Everton. Most recently Zaha will miss the game. And that will mean Crystal Palace will have to win a first league game without Wilfried Zaha since September 2016 if they are to beat Everton, with the winger ruled out for a month with injury. However January signings Alexander Sorloth and Erdal Rakip could both be involved. Sam Allardyce has confirmed Everton are in the “best shape” injury-wise, since he took over at Goodison Park in late November. Everton manager Sam Allardyce recently said : “We have to be concerned about Palace’s strengths but Zaha not playing could be an advantage. “That being said, we will have to be at our best to beat Crystal Palace. They’re very resilient, so hats off to Roy and his players. 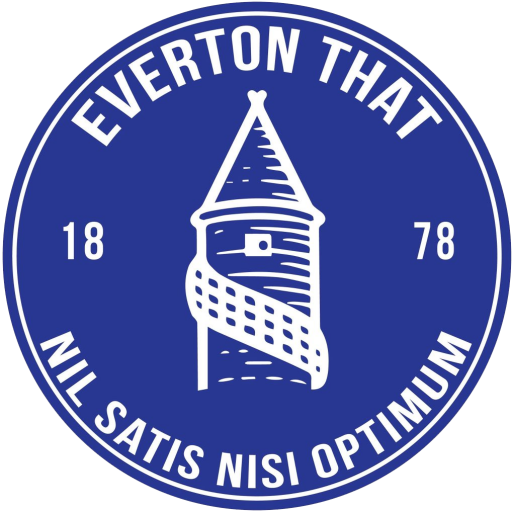 A more attacking lineup of 4-3-3 will hopefully see Everton play to his strengths and hopefully continue the home fortunes for Everton and will look to make it a second home win on the bounce after the Blues ran out 2-1 winner over Leicester at Goodison Park. ▪	Palace have won four of the eight Premier League matches at Goodison Park, compared to Everton's two. ▪	However, the Eagles are winless in the last six meetings, drawing twice and losing four. verton have won just one of their last eight league games, earning six points from a possible 24. ▪	The Blues have conceded 15 goals in their last six league matches. ▪	Everton have been awarded a league-high seven Premier League penalties this season, one more than Palace. ▪	They have earned an unrivalled 13 points from losing positions; this is also one more than Crystal Palace. ▪	Gylfi Sigurdsson has been involved in six goals in his last five Premier League starts against Crystal Palace – he has scored twice and set up four goals. ▪	This will be the first Premier League match between two ex-England managers since Kevin Keegan's Manchester City won 1-0 at home against Sir Bobby Robson's Newcastle United on 1 May 2004.
rystal Palace have lost only twice in their last 15 league fixtures, both against Arsenal. ▪	However, they have gone three games without a win – drawing 1-1 in each of their last two games. ▪	The Eagles lost their opening six away league matches but have been beaten just once in their subsequent seven matches on the road (W2, D4). ▪	Palace have conceded the opening goal in a league-high 17 games this season. ▪	Luka Milivojevic has scored five goals in his last 10 Premier League appearances, three of them penalties.